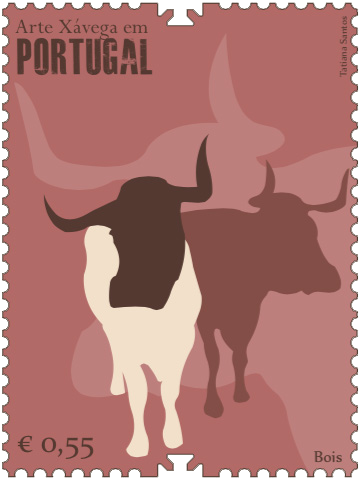 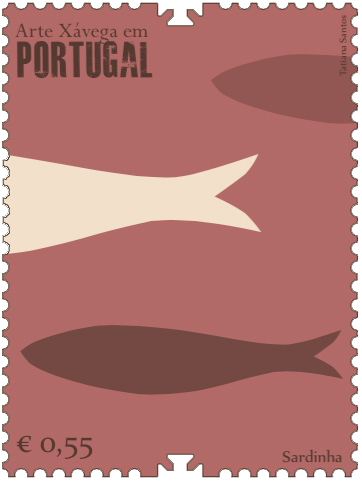 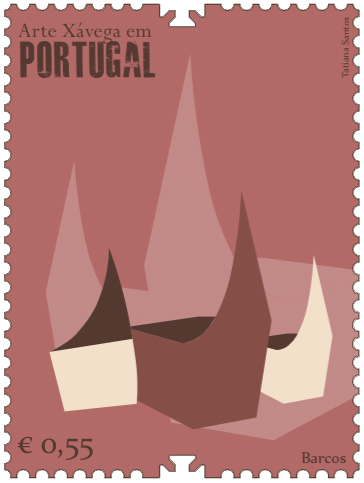 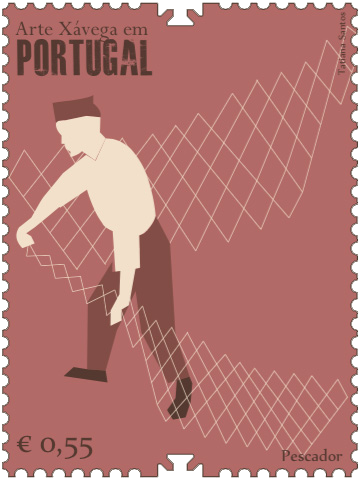 “Arte Xávega em Portugal” stamp collection was based on portuguese traditions in this case, traditional fishing. 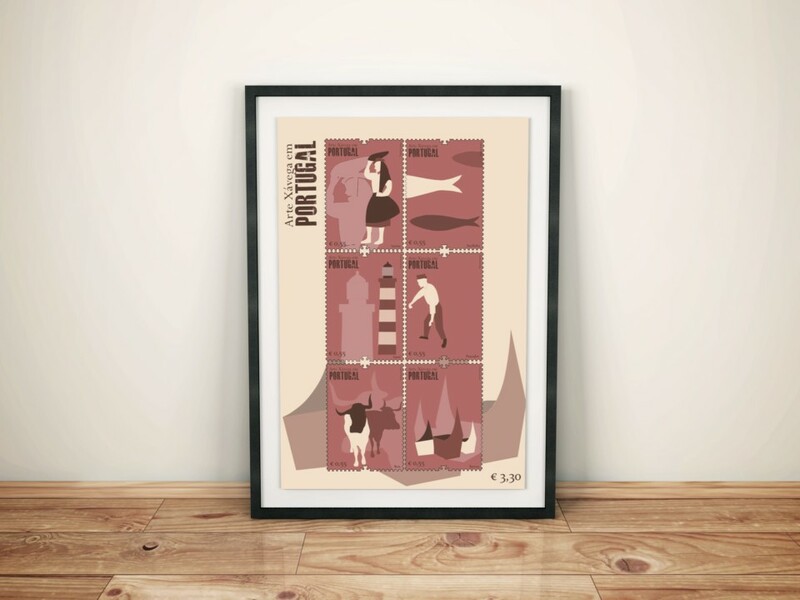 Arte Xávega is a portuguese traditional type of fishing made with a conical encircling net. 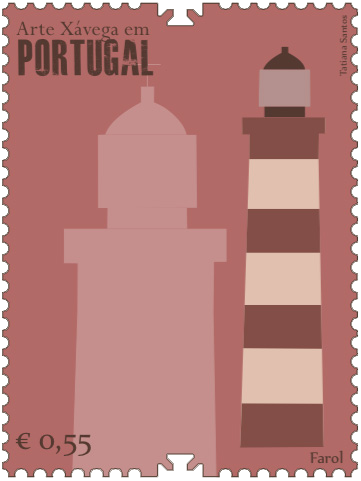 I have chosen these colors believing that they were the best fit for the theme, from here I explored different possibilities of communication and illustration. 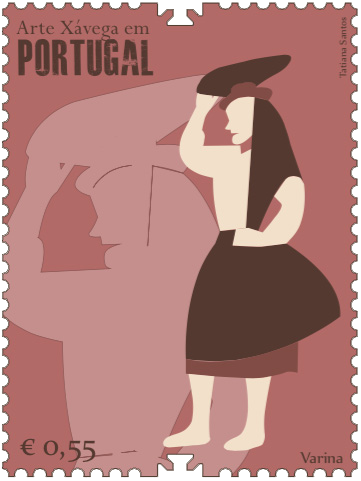 In all the stamps I tried to maintain the same style to have coherence so it could be identified as part of the same collection.